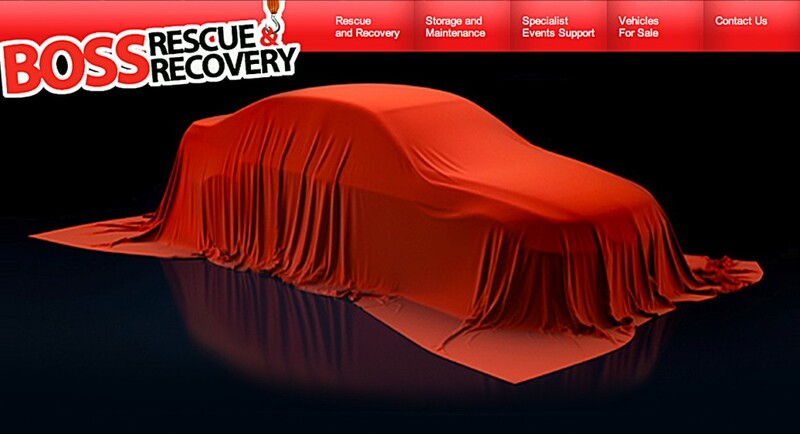 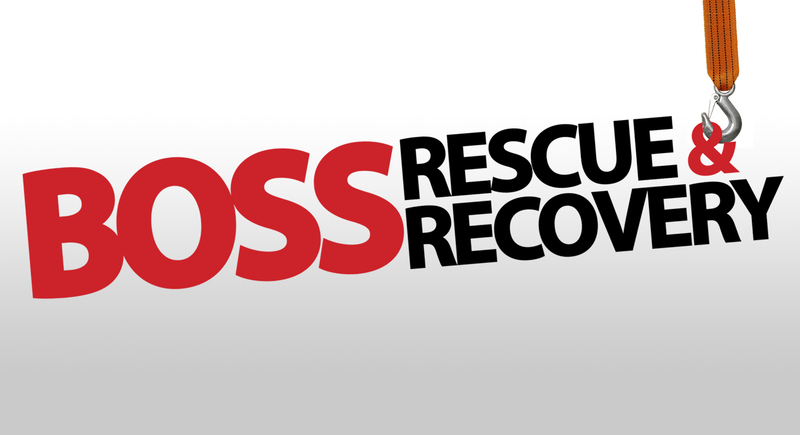 Boss Rescue and Recovery were looking to change their image and rebrand their offering. 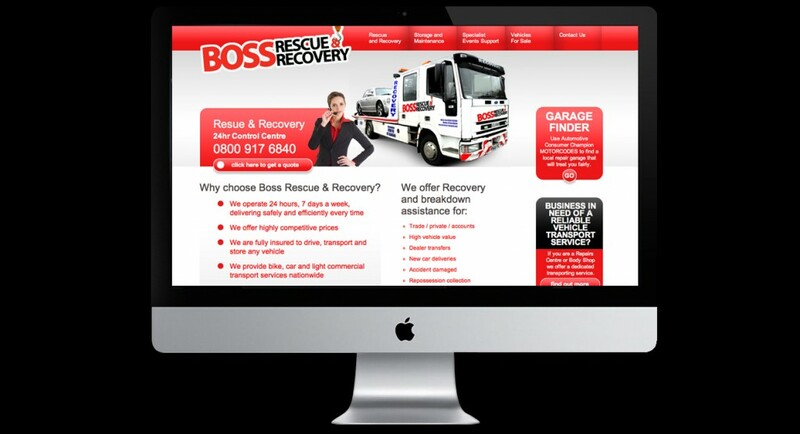 They turned to Synapse Creative Design help them achieve their goals. 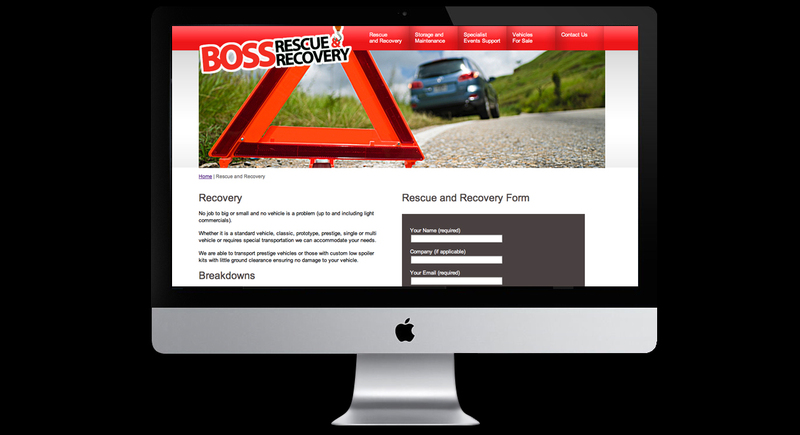 We set about creating a new logo and corporate ID, along with the design and creation of their website.